Summer is in the air and it's time to let your hair down! But if you are guilty like I am for neglecting your hair because of being so busy then this treatment will be the greatest apology. Three simple ingredients with the most amazing properties. 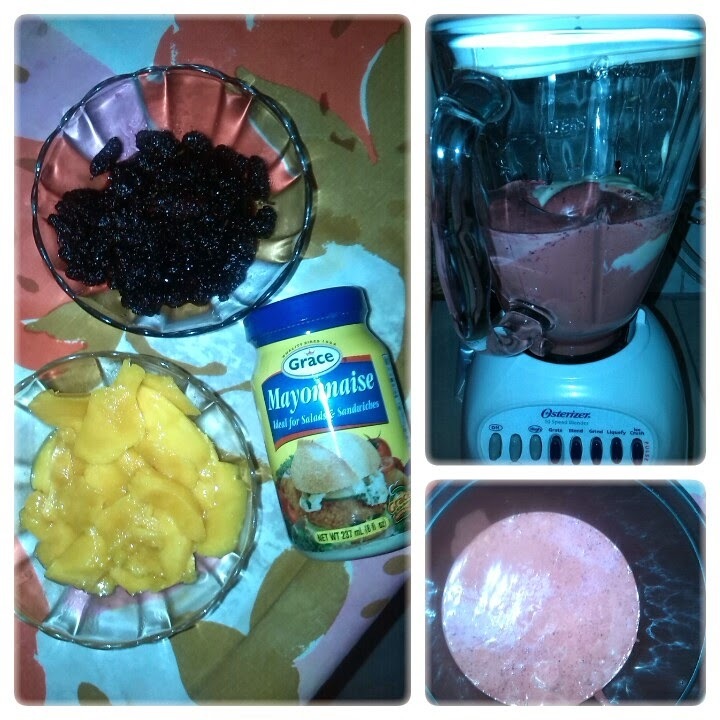 Mayonnaise, mulberry and mangoes. What! Yes. Mayonnaise is excellent for moisturizing the hair, protecting it from sun damage, restoring ph balance and stopping breakage. Mulberry rejuvenates the hair follicles; this is especially recommended for cancer patients who have done chemotherapy. In addition to rejuvenating, it retains one's natural hair colour. An absolute plus for premature graying. Mangoes are filled with vitamin A and E which treat dandruff and encourages scalp circulation. Now that I've told you about all their goodness, let's make it. 1. 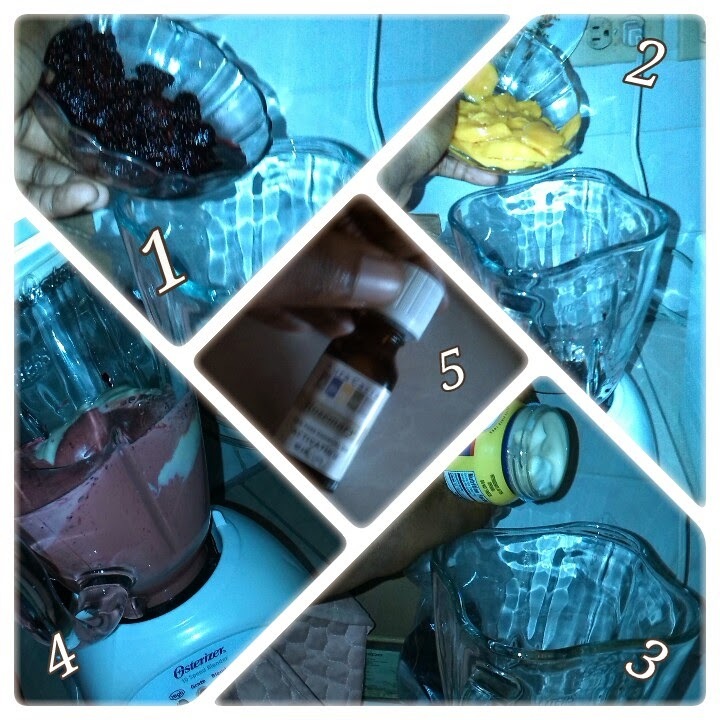 Place the mayonnaise, mulberry and mango in a blender and thoroughly combine. 2. Mix in shea butter and essential oil. 3. 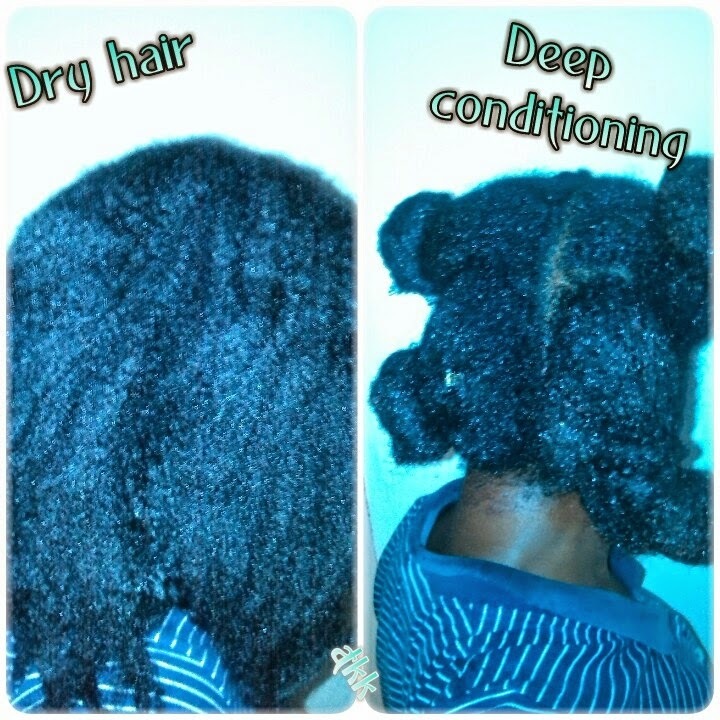 Apply to dry hair and deep condition for 50 minutes to an hour. This treatment is definitely a protein-moisture treatment but following up with a moisturizing shampoo and conditioner is very important. The hair will feel strong and straw-like so that balance is needed. This treatment is especially beneficial if you intend on heat styling, the end results are strong, smooth and soft hair. Additionally, running this through a strainer or Muslim cloth to remove any excess debris.